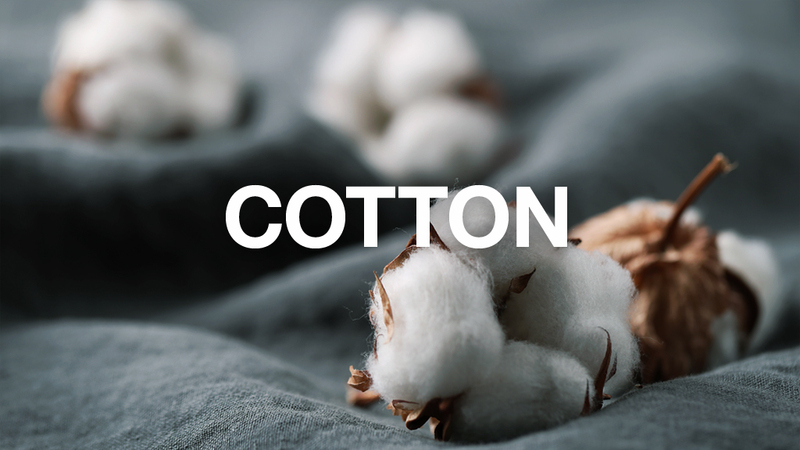 Through the Better Cotton Standard System we aim to embed social, environmental and economic sustainability into cotton production around the globe. The 17 Sustainable Development Goals (SDGs) are central to the 2030 Agenda for Sustainable Development, a global guidance document adopted by world leaders at the United Nations Summit in September 2015. BCI’s efforts to make Better Cotton a mainstream sustainable commodity are intrinsically aligned to the SDGs. 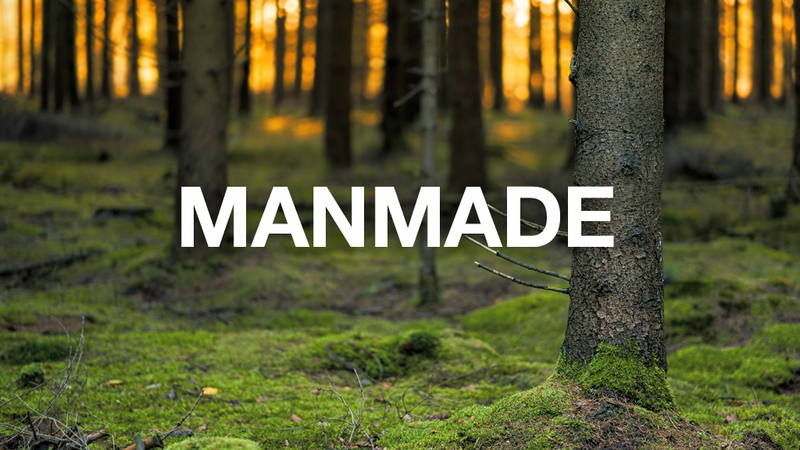 Through the Better Cotton Standard System we aim to embed social, environmental and economic sustainability into cotton production around the globe. BCI embraces the SDGs holistically and is inspired to be part of a global community working to make the world a better place. Over the last year, BCI conducted a mapping exercise whereby they compared BCI’s organisational objectives to the 17 SDGs and related targets to determine where BCI is driving the SDGs in a tangible way. They used the following criteria to determine the SDGs where BCI is making robust contributions. There is existing data or evidence that demonstrates BCI’s contribution on at least one of a goal’s targets. BCI anticipates, in the short to medium term, to have evidence that demonstrates our contribution on at least one of the goal’s targets. 10 SDGs that we have identified and the ways in which our efforts are making significant contributions. The Better Cotton Initiative exists to make global cotton production better for the people who produce it, better for the environment it grows in and better for the sector’s future, by developing Better Cotton as a sustainable mainstream commodity. The Better Cotton Growth and Innovation Fund is a global programme designed to support the Better Cotton Initiative in its goals of reaching five million farmers in key cotton-producing countries and have Better Cotton account for 30% of global cotton production. Launched by BCI and its partners in 2016, the Fund identifies, supports and invests in field-level programmes and innovation while fostering adoption of the Better Cotton Standard System by governments and other national entities. 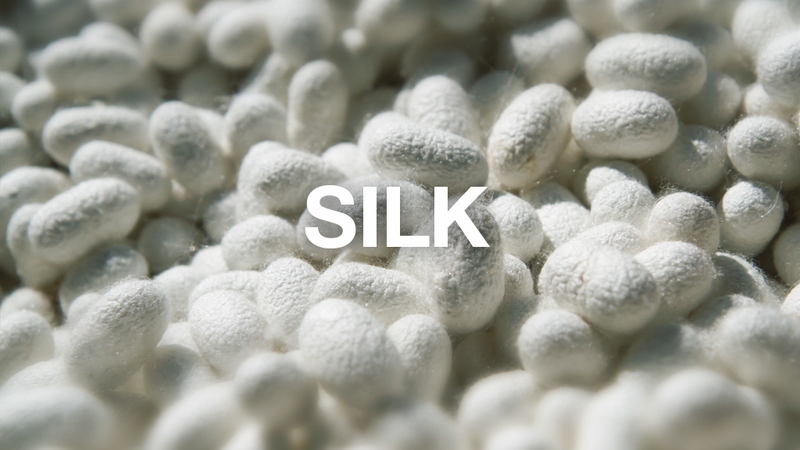 Certified The Global Organic Textile Standard (GOTS) is recognised as the world's leading processing standard for textiles made from organic fibres. 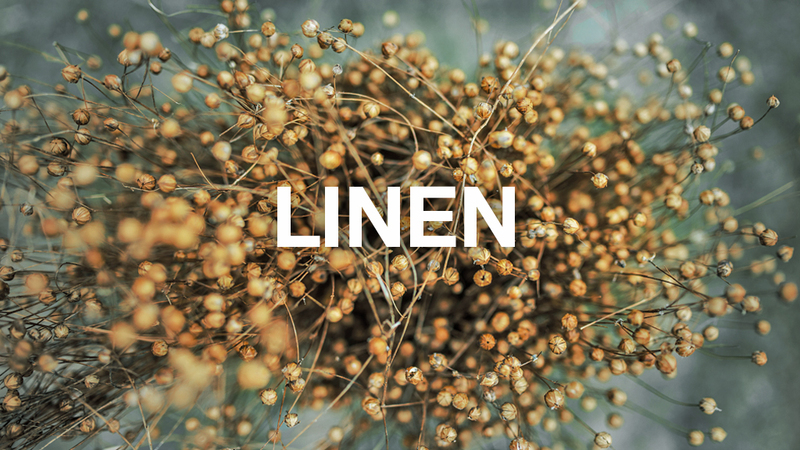 It defines high-level environmental criteria along the entire organic textiles supply chain and requires compliance with social criteria as well.